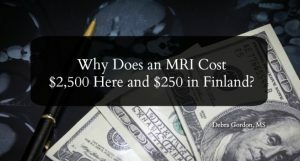 Why Does an MRI Cost $2,500 Here and $250 in Finland? Just had dinner last night with an old friend from Finland. He’s a physician so, of course, the talk turned to health care and the differences between our countries. I asked him how much an MRI cost in Finland. With a few clicks on his phone he had the answer: about $250. Not to be outdone, I pulled out my own phone. The average price of an MRI here? About $2,500. And therein lies the problem. 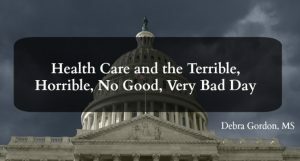 The US spends more per capita on health care than any other industrialized country in the world. And before you say we have the best healthcare system in the world, let me tell you that we don’t. Our country ranks last or near the bottom on nearly every health-related outcome. Our life expectancy has actually dropped in the past couple of years for the first time in decades, with death rates rising for eight of the top 10 leading causes of death. We also have the highest rate of infant mortality, worse than Cuba, Poland, and Slovakia. 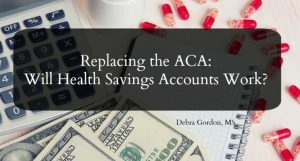 Replacing the ACA: Will Health Savings Accounts Work? 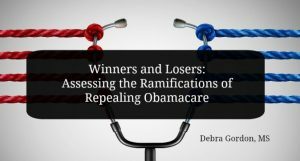 Note: I am beginning a series of posts examining various approaches the Republicans are touting as replacements for the ACA. Sorry, but no alternative facts here. 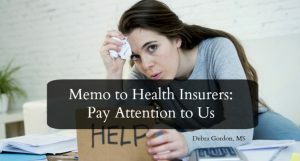 Several years ago (ie, pre-ACA), I needed to buy health insurance on the open market. The cost of an individual policy and the deductible was atmospheric because I had a pre-existing condition. And, of course, the policy didn’t cover costs related to my pre-existing condition. Luckily, I had just incorporated my business. 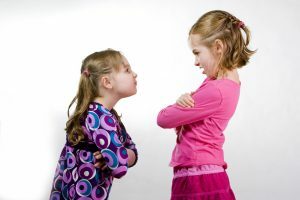 Since I had two employees (my husband and I) I could get a small business policy. Still expensive but manageable with decent coverage since employer-provided plans can’t discriminate based on pre-existing conditions. I chose the cheapest plan, which came with a very high deductible. This plan also allowed me to create a health savings account (HSA). Money deposited into an HSA is not subject to federal taxes, grows tax-free, and is not taxed when used for qualified medical expenses (but not premiums).